The next episode is available. Jennifer Leo, editor of What Color is your Jockstrap?, enlightens us with her wit and wisdom. I really enjoyed the conversation, as well as the book itself. Here are a few links mentioned in the show. 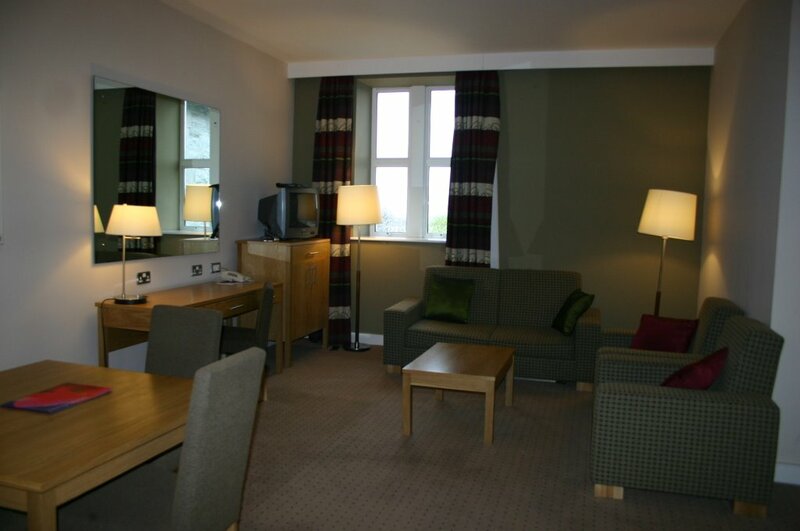 The Clarion Hotel Sligo is a creepy, gothic building that was once a mental institution. The remodel is fantastic, with rooms being actual apartments. 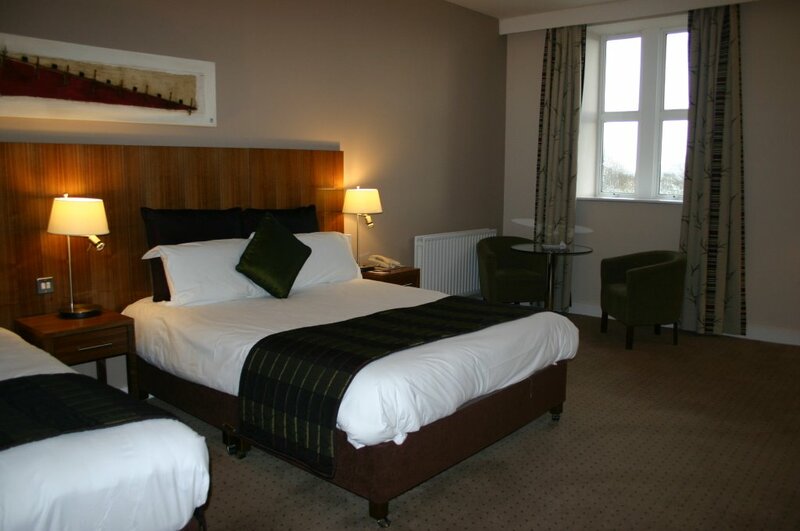 This hotel would make a very nice home base while exploring County Sligo and Yeats Country. Nearby, some guy from a band called WestLife lives in a nice house. The restaurant on-site is outstanding and there is a bar that offers wireless internet. I never could get net access in my room, but it did make me get out a bit. The bathrooms are spacious and the Guiness is good. I would stay there again. 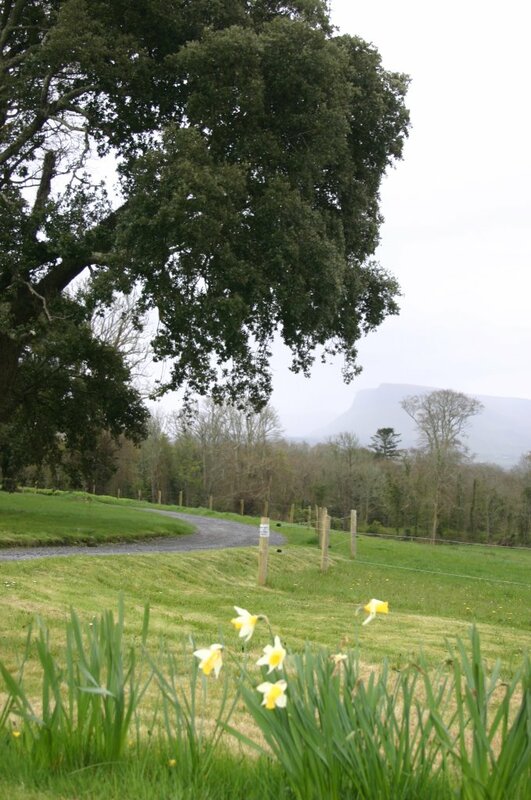 This is the drive near Lisadale house in County Sligo, Ireland. We had an appointment at 1pm to tour the house. We arrived early, at 12:45 and knocked on the door. An old man came to the very large wooden doors. He peeped his head out and said,"We're Closed." Then, he slammed the door in our faces. We knocked again, trying to gain entrance to this Gothic building. "We have an appointment" we said to the old lady who came to the door the second time. She rudely replied, "The appointment was for 12:30. You'll have to come back for 2pm. We are unavailable until then. " She slammed the door and refused to open it again. The entire experience was a bit odd. I mean, what were they doing in that old house that they could not allow us in? My goodness, we were writing an article about the place. What gives? Were they conducting a sacrifice on a hidden altar? Were the two old peeps having a go at it? If anyone ever gets a chance to see the inside, please email me so I'll know what is actually going on in there. Spooky.